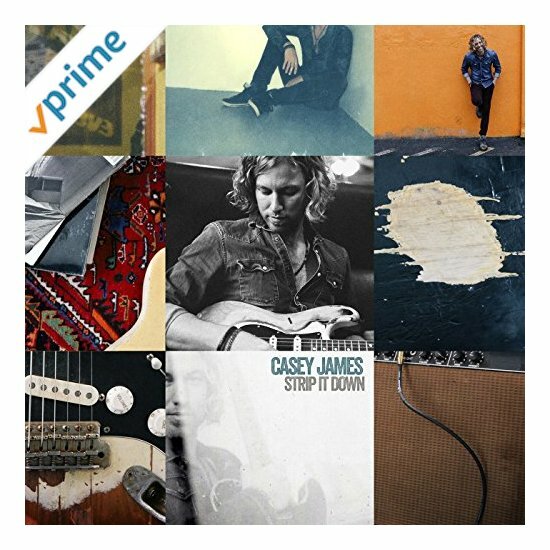 I just had the opportunity to review the most recent release, Strip It Down, by Casey James and it's quite good. Opening with blues rocker, All I Need, Tommy MacDonald sets a Ray Manzarek style bass groove and Casey James on lead vocal and guitar takes the bait. His vocals are gritty and his guitar tone is warm and rich. Backed by Kevin McKendree on Wurlitzer, Tom Hambridge on drums and Ron McNelley on rhythm guitars, this is a band made in heaven. 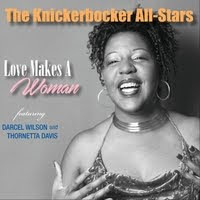 Two stepper, Bulletproof, has a great feel and Delbert McClinton joins on vocal giving it great style and screaming harp work gives it great edge. Hurt Me More has a real nice Texas lope where McKendree's dancing key work nicely compliments James' vocals and guitar riffs. Very nice. 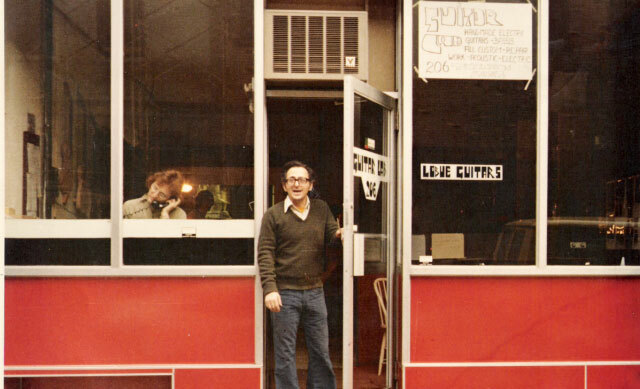 Pat Buchanan's harp work sets the tone for Latin flavored blues number, I Got To Go with a great sound. Hambridge's tight rhythm patterns drive this track, McKendree's B3 solo adds color and James guitar soloing and vocals are top notch. Little Willie John's, Need Your Love So Bad, is one of my definite favorites on the release showcasing James' vocal style and providing just that right forum for an expressive guitar solo. Excellent! With a taste of R&B, James steps forward on strong radio track, Different Kind Of Love with a solid melody, joined by Wendy Molten on backing vocals and potent horn work by the Muscle Shoals Horns. Very nice. McKendree opens Makin' Up, a potent rocker, with a rolling piano riff and they're off to the races. A definite foot stomper, and excellent piano/guitar exchange make this another of the favorite tracks on the release. 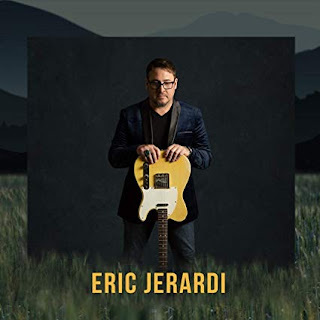 Wrapping the release is Fight You For The Blues, a raw blues number with James on lead guitar and McNelley on slide giving the track real grit. McDonald's bass lines and McKendree's B3 work add to the tension and Hambridge's perfect accent drumming really kick it. Super closer.